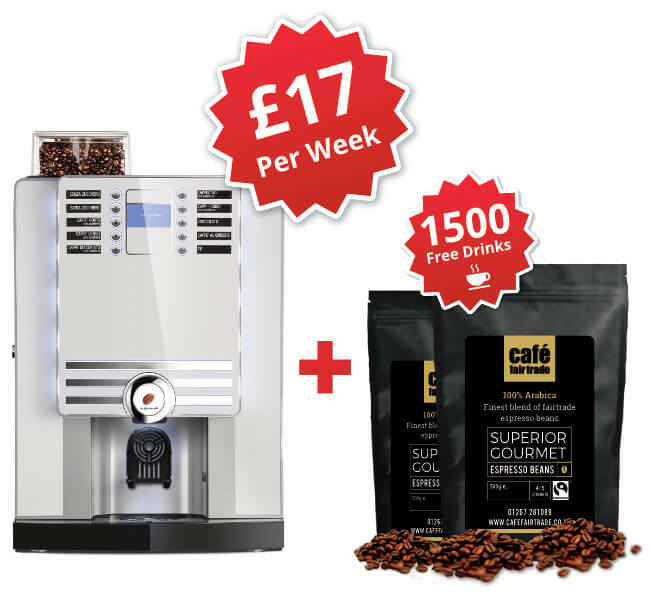 Cardiff, capital city of Wales since 1955 and the tenth largest city in the U.K. Are you looking for a commercial coffee machine for your up and coming business in this thriving city? We can help! 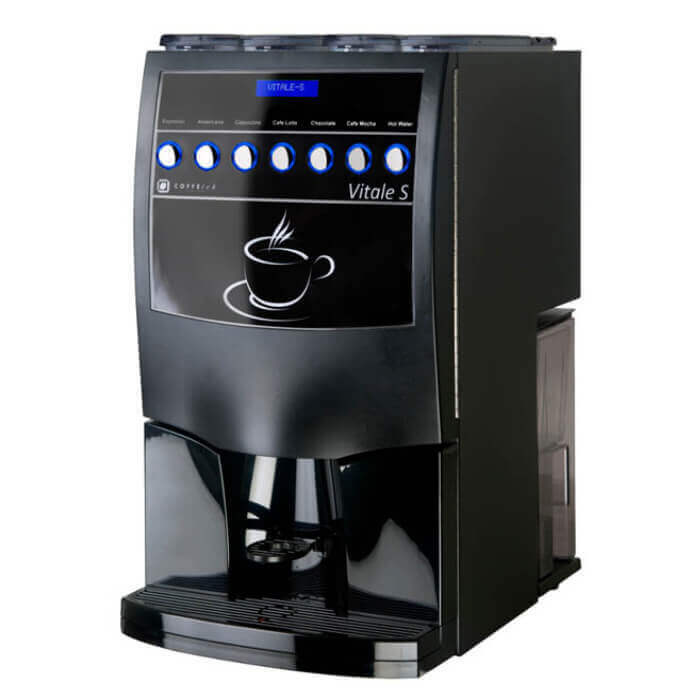 Whether you have an office or a business, we can supply you with the right coffee machine for your needs. The revitalized Waterfront in Cardiff Bay is home to entertainment for everyone and attracts thousands of visitors every year. The Millenium Centre, popular for the performing arts, including ballet, contemporary dance and music, attracts many visitors. 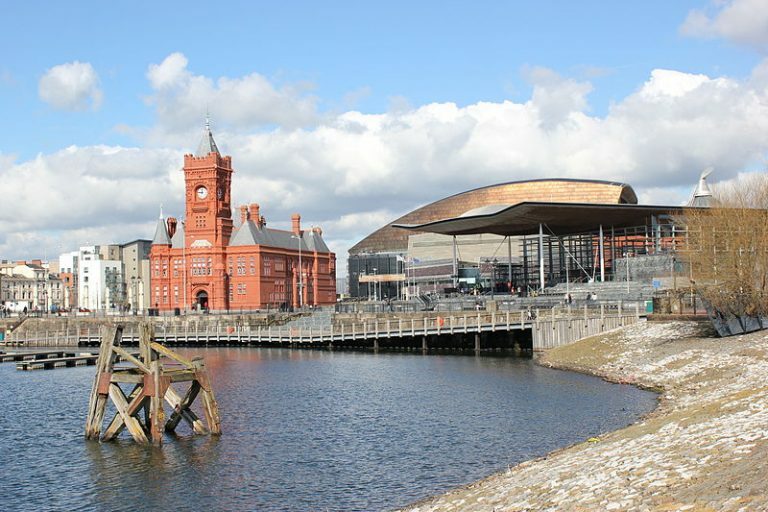 Cardiff Bay is considered to be one of the most successful regeneration projects in the U.K. 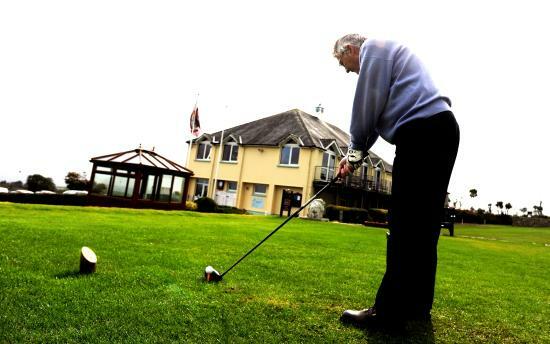 Focusing primarily on the tourist industry it is one of the most visited destinations in Wales. Your business has to compete with the best an d to do that you have to offer the best. We can help! 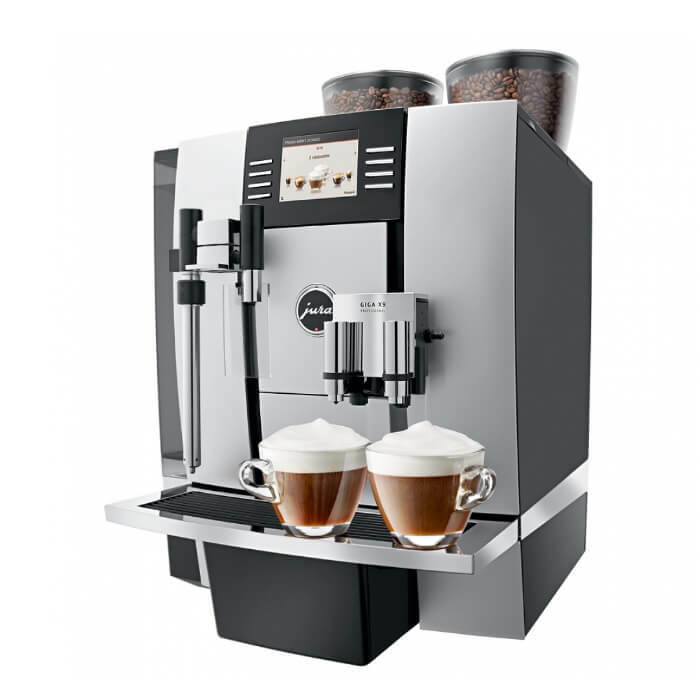 With one of our top of the range commercial coffee machines you will be providing the best coffee to your clientele. La Spaziale is one of our most popular machines and with its’ sleek modern lines it enhances any coffee shop or restaurant. Why stop at supplying gourmet food? 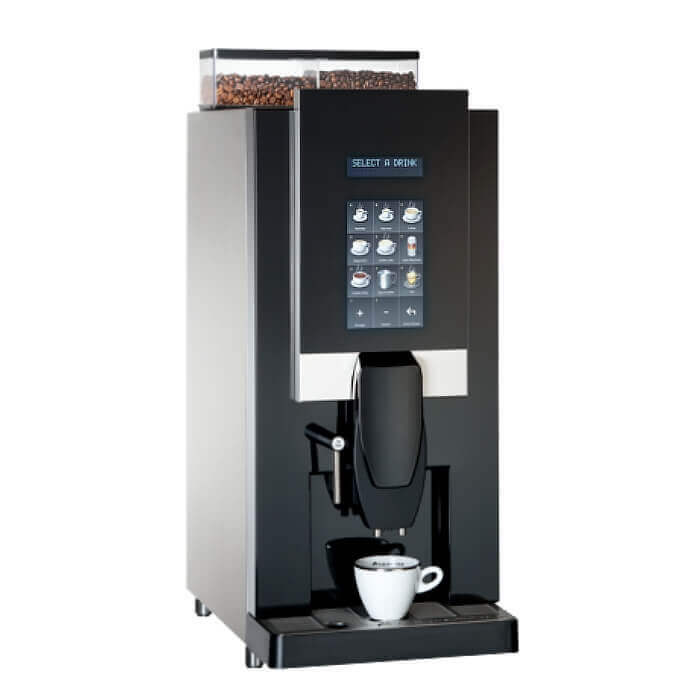 With one of our coffee machines you can end a dining experience with a cup of coffee to remember. Cardiff has so much to offer that more than one day is required to see all the sights. The Principality stadium, home of Welsh rugby, The Senedd, Techniquest, and The Doctor Who Experience, to name a few places of interest. There is something for everyone, and ,whilst strolling around the Bay who could resist the aroma of freshly ground coffee beans. 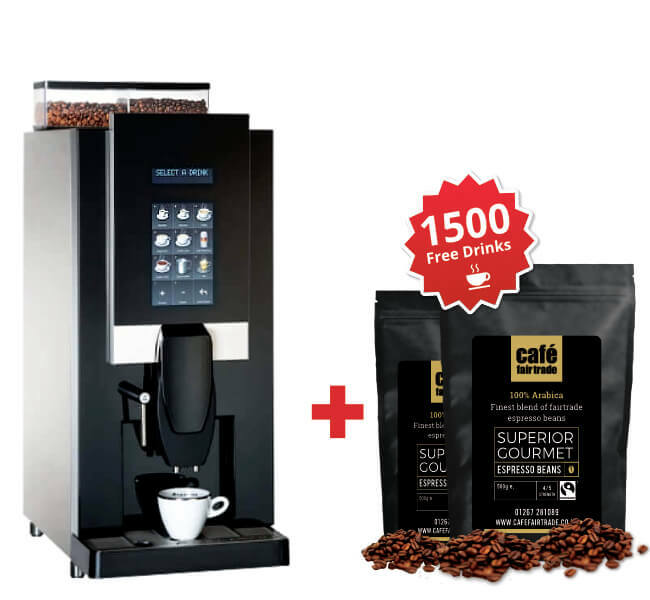 Our coffee machines enable you to provide the best coffee to all your customers. 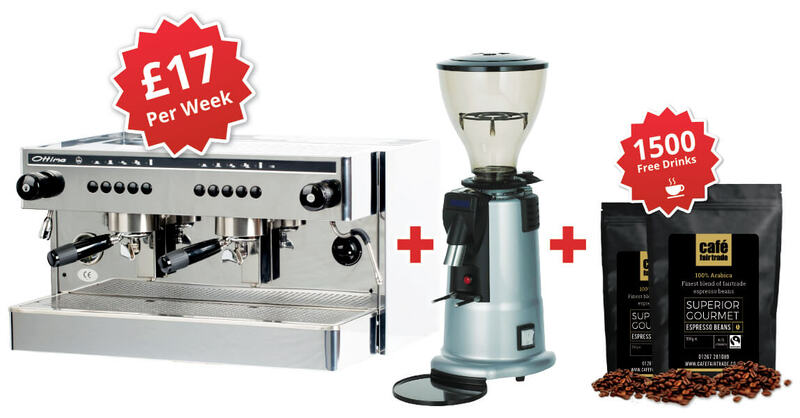 You may have a small coffee shop with limited space, so our Bean to cup may be for you. We have installed them in offices, hairdressers and in fact anywhere that space is at a premium. 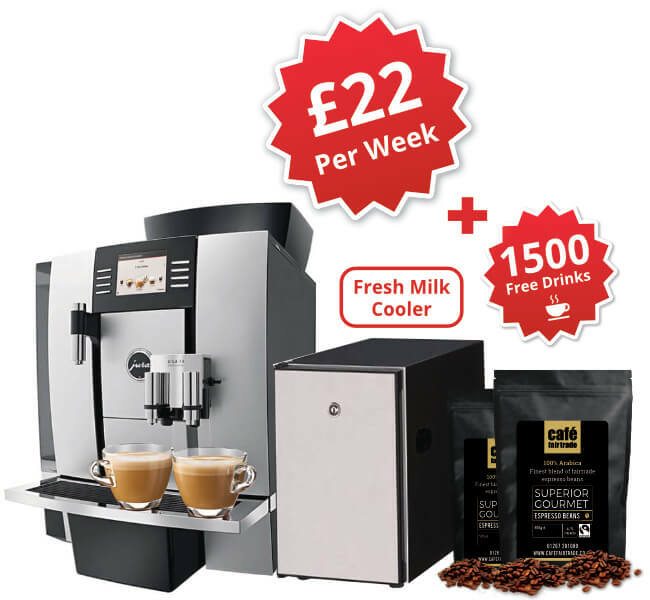 These machines use fresh milk or 100% milk powder and fabulous coffee is guaranteed. A larger traditional machine may be what you are looking for . We can supply just what you need. 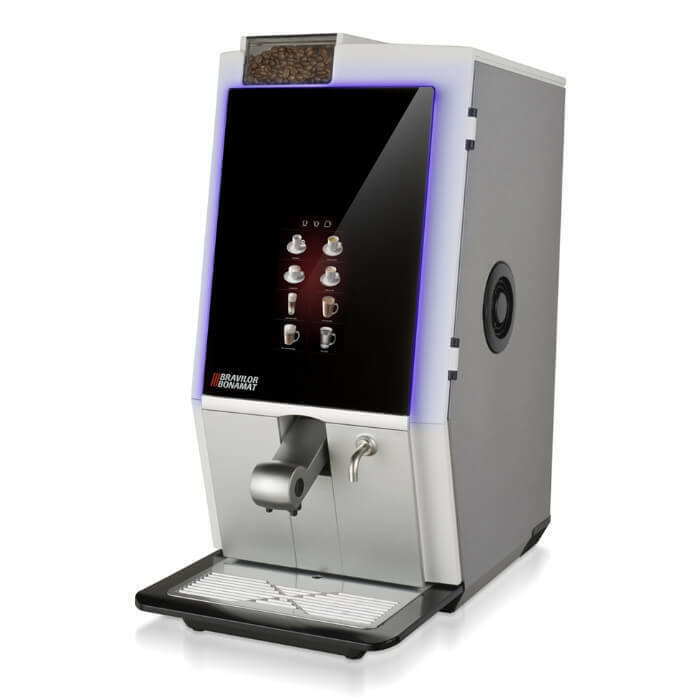 Our gourmet coffee beans are selected to complement whichever machine you choose. Many people are now choosing to work remotely. This enables businesses to be run from home, saving expensive rental on premises of their own. Figures show that 70% of all people working remotely visit a coffee shop offering free WI FI at least twice a week. 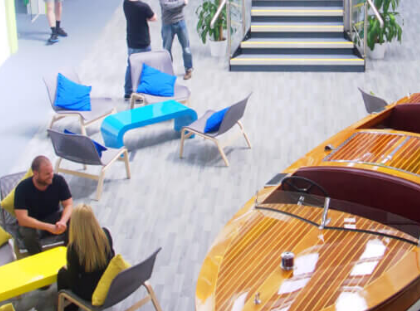 Here they can Skype and meet with clients in comfortable surroundings with a constant supply of fantastic coffee. 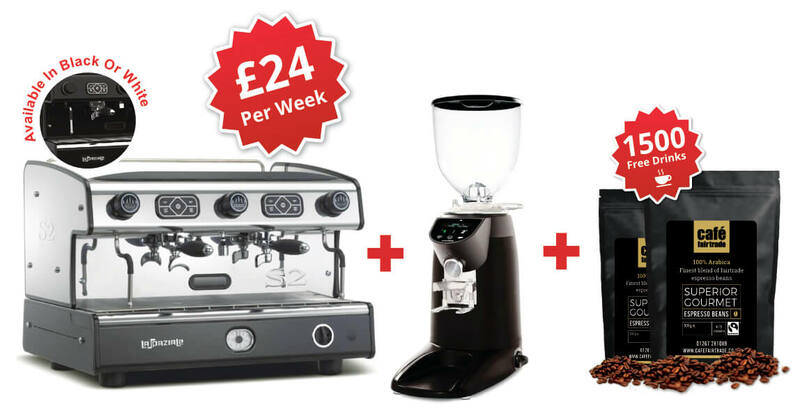 One of our coffee machines would be perfect for you. La Spaziale in particular, with its’ smooth clean lines would enhance your business with perfect coffee every time. We can supply you with speciality teas for those who prefer something different or hot chocolate. 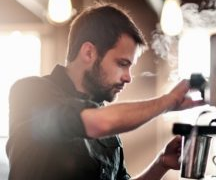 Our coffee machine could give your business that little lift that it may have been missing. 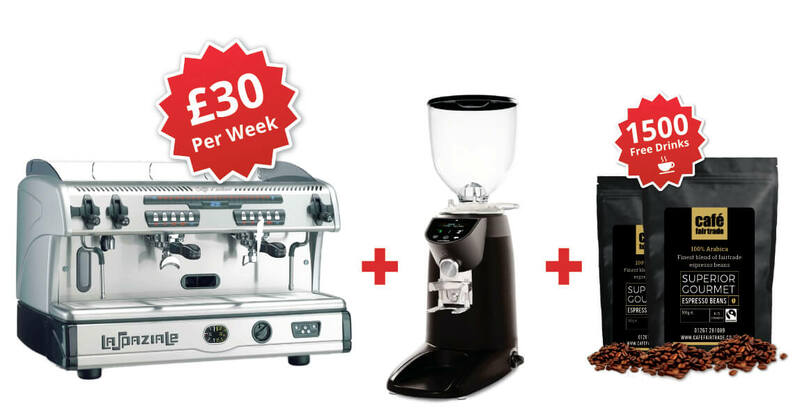 We are passionate about coffee and will give you all the help and advice you need. After more than ten years, our technical knowledge is excellent and we have a network of engineers for servicing our coffee machines.